Many researches suggest that moderate alcohol intake can produce a slight rise in HDL cholesterol (a so-called good cholesterol), which is good for you. Just what type of alcoholic drink do you have in mind? Red wine has one tenth of carbohydrates when compare to cocktail like margarita. You’ll also get antioxidants such as flavonoids that are believed to lower LDL and boost HDL. 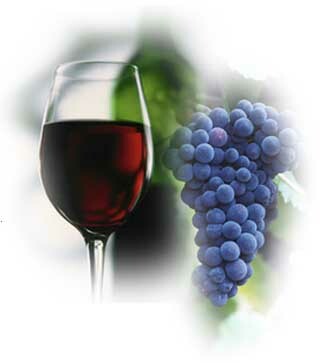 While sipping red wine is jolly good fo healthy, please bear in mind that you should do it in moderation. Drinking too much alcohol is bad and pose health risk to you.